House Clearance Service In All Areas Beeston Holbeck Burmantofts Richmond Hill Hunslet Hyde Park Woodhouse Middleton Park. My Mother in law is in hospital at the moments s we are trying to make arrangements to have her house cleared for when the time comes. 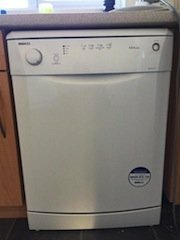 She has a small two bedroomed semi detached house in Leeds, There will be some items that we will wish to keep, if we decide to go ahead will it be okay to send you a list of items that you could put to one side for us? we would like to not be present when the property is being cleared. Please let me know if this is something yous do and how much you charge. 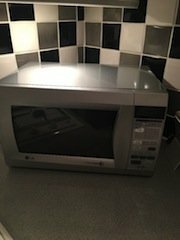 A silver LG 800w 20L microwave oven. 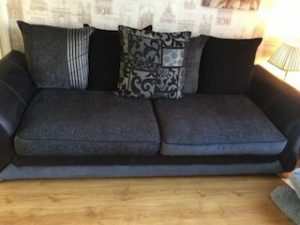 A two seater low back sofa, upholstered in black faux leather and grey fabric, together with various backing cushions. 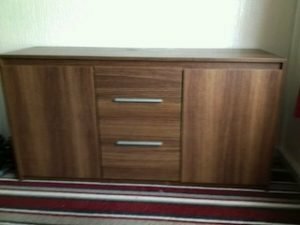 A solid wood large sideboard, having a cupboard to either side of three central drawers. 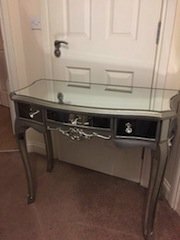 A Venetian style carved mirrored dressing table, having a small drawer to either side of a large central drawer, each with crystal knobs. 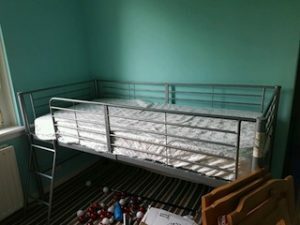 A high rise metal single bed frame, together with a single mattress. 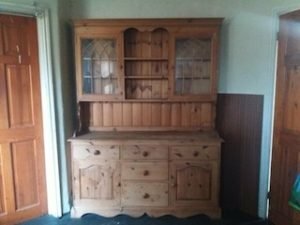 A talk solid pine and leaded glass Welsh dresser, having a cupboard to either side of two shelves, above five drawers and two cupboards. 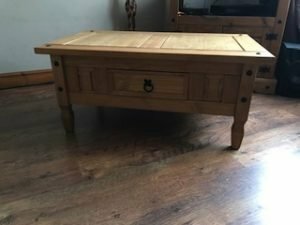 A Corona solid Mexican pine low square coffee table, with one drawer. 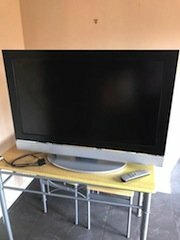 A silver and black Panasonic 40 inch flat screen television. 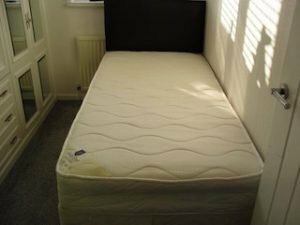 A 3ft single divan bed base with two drawers to one side, together with a single mattress and a black faux leather headboard. 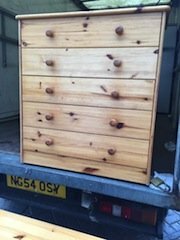 A tall standing solid pine chest of drawers, having five long drawers, each with two circular knobs. A pair of brass standard lamps, each with frosted glass shades. 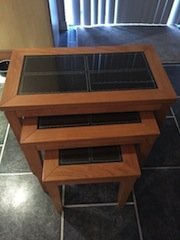 A nest of solid oak and black glass inlaid side tables. 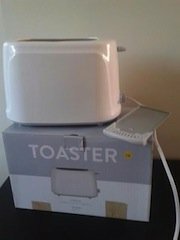 A brand new boxed white two slice toaster. 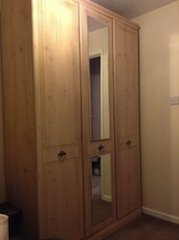 A tall standing solid wood mirror inlaid triple wardrobe. 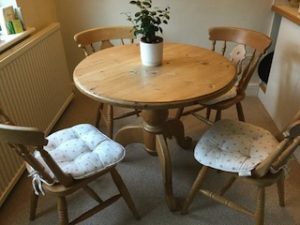 A solid pine circular tripod dining table, together with four matching curved back dining chairs and four seat pads.